2019 Training Season has started!! 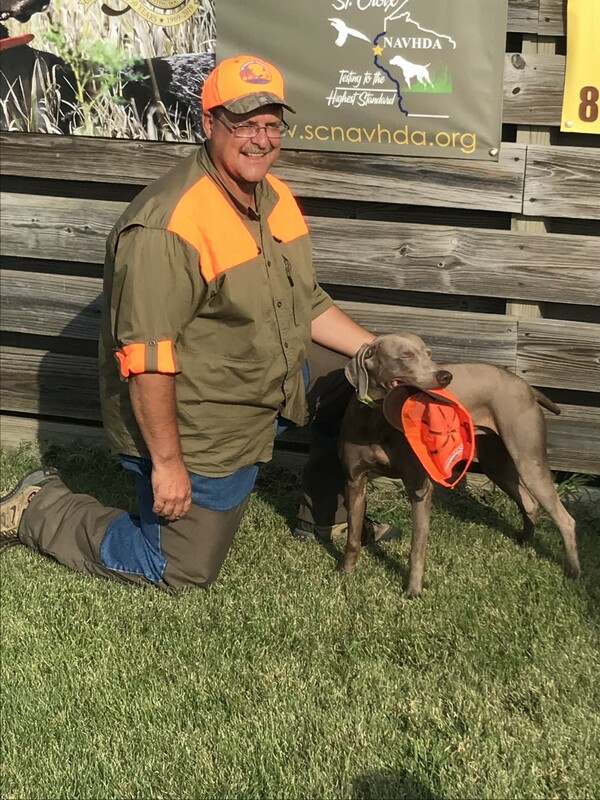 Moxie attained her Versatile Champion title at the 2018 NAVHDA Invitational on Sept. 13 with a maximum score of 200! 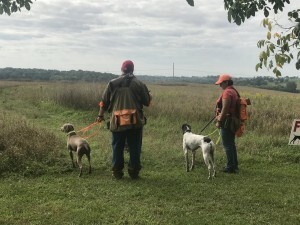 More information on the Savvy X Wile E 2019 page! 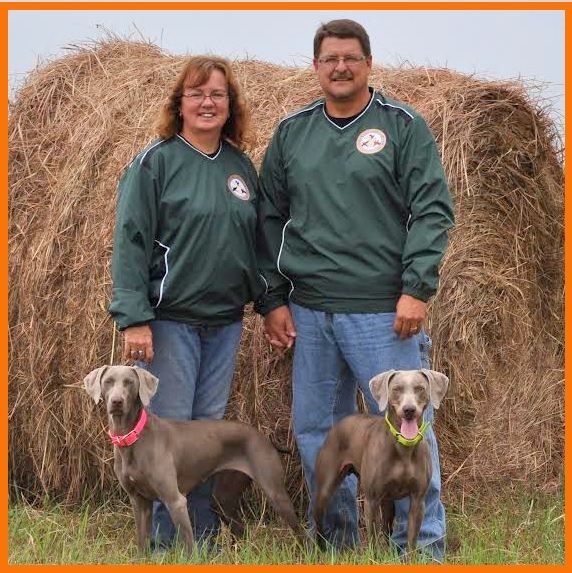 Moxie x Ranger Litter receives the Natural Ability Breeder’s Award. 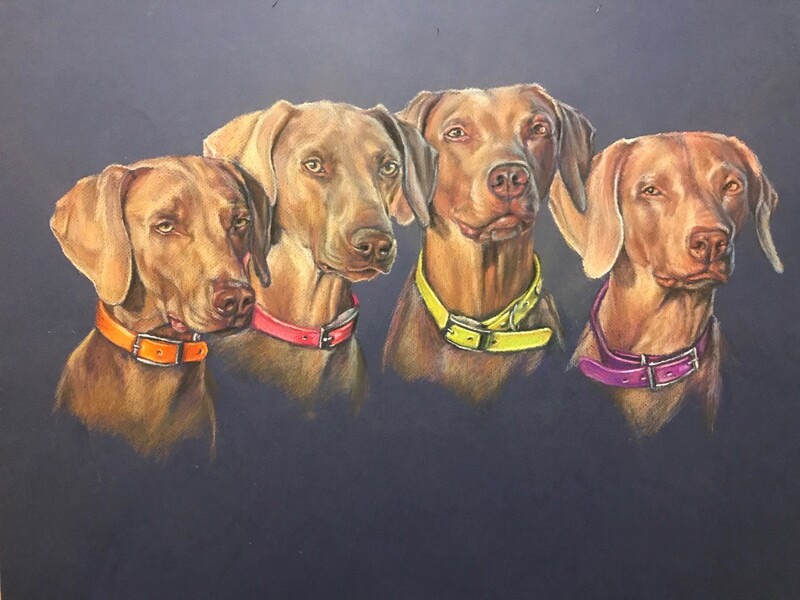 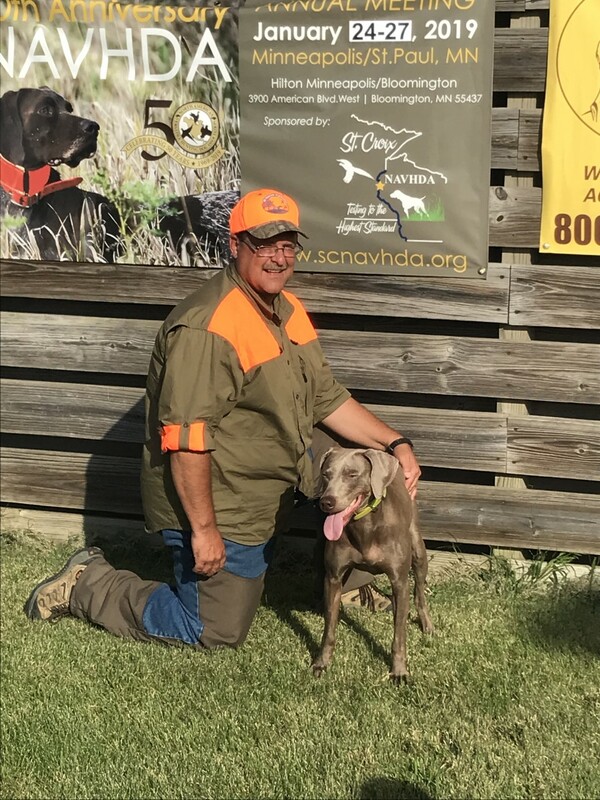 We are proud to announce that the Moxie X Ranger litter received the Natural Ability Breeder’s Award from the North American Versatile Hunting Dog Association!! 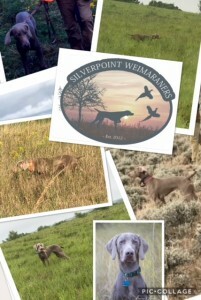 A HUGE shout out to our puppy owners for testing their pups in the program. 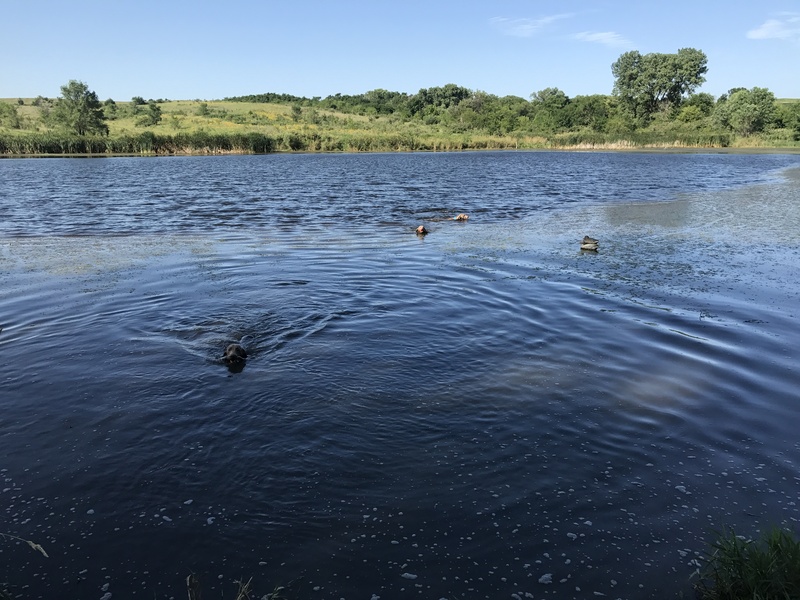 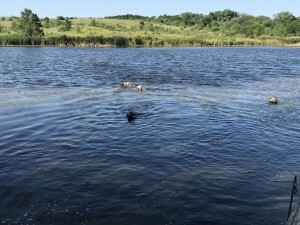 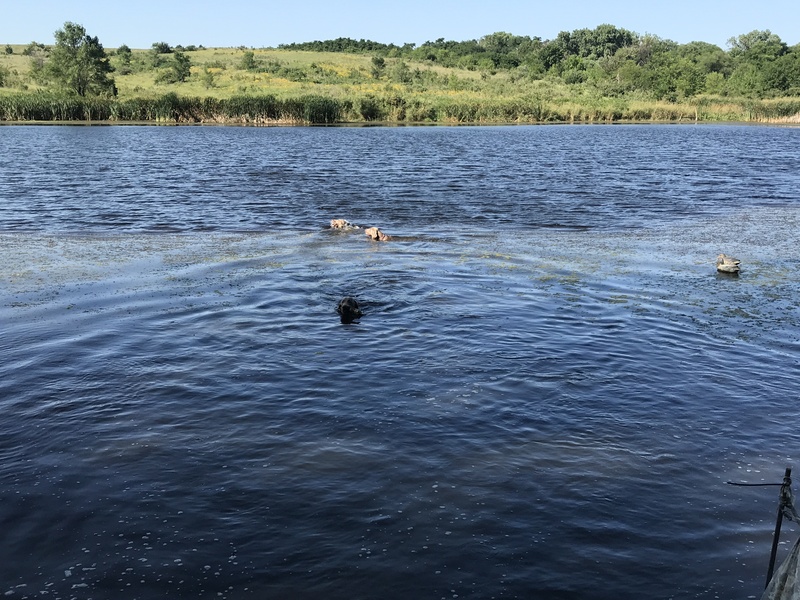 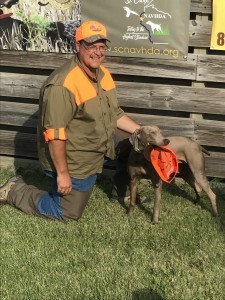 Congratulations to Brad Cunningham and Scotch, Kurt Rudolph and Boone, Al Visintainter and Buzz, Nikki Fleming and Nova, and Scott Banzhaf and Cooper. 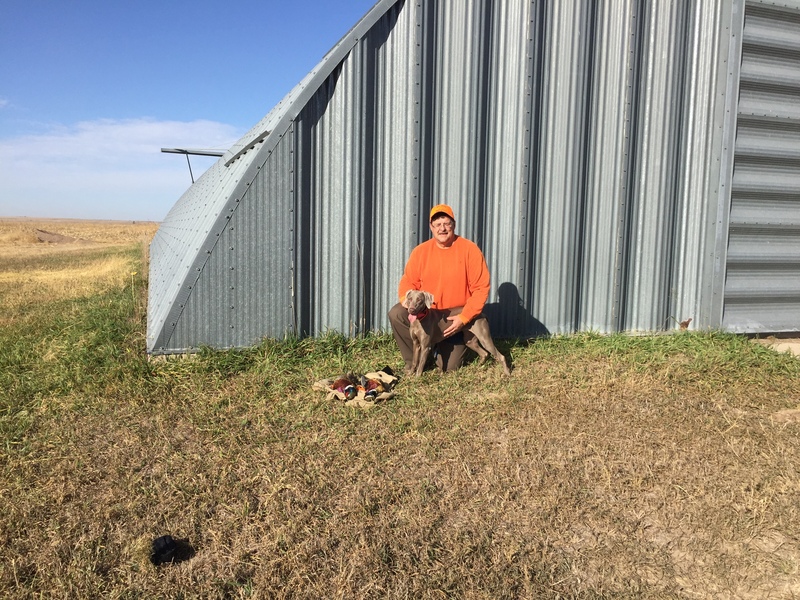 These accomplishments are not possible without wonderful, dedicated owners. Thank you!! Savvy heading out on a duck search. Savvy on point. 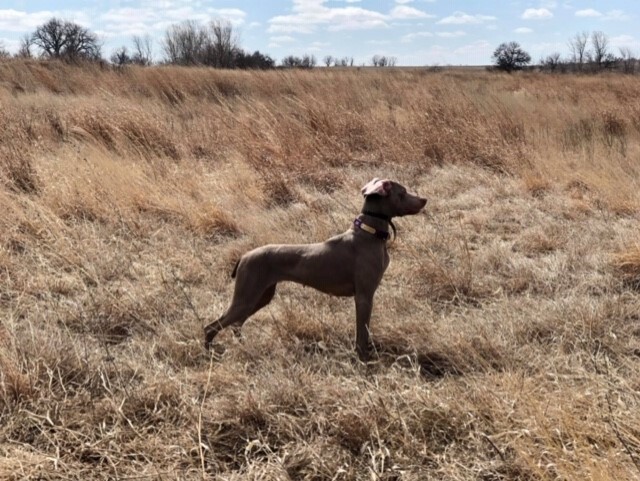 Nova after her duck search. 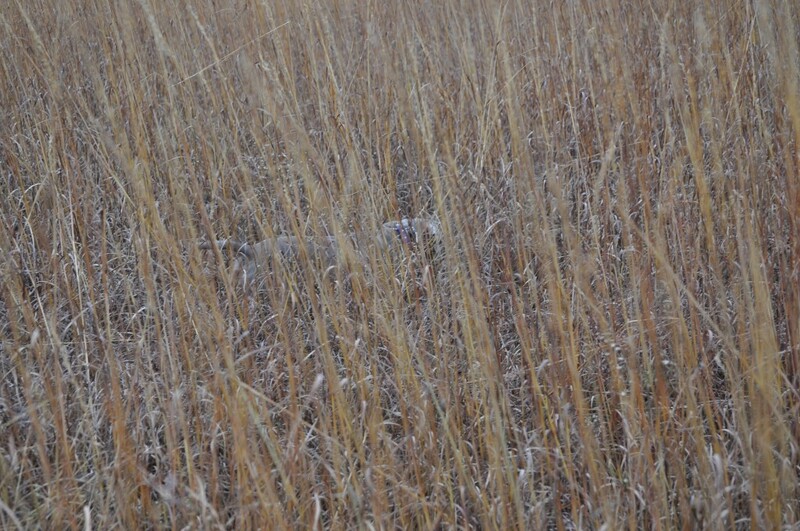 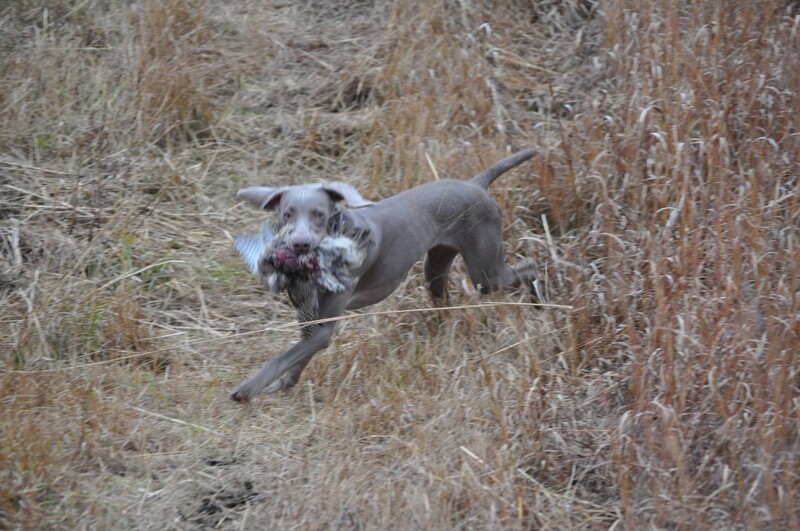 Cooper after his duck search. 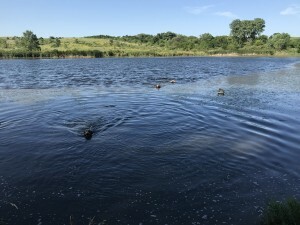 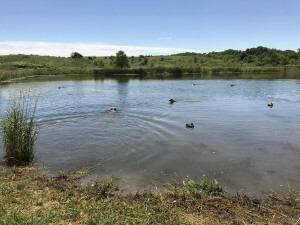 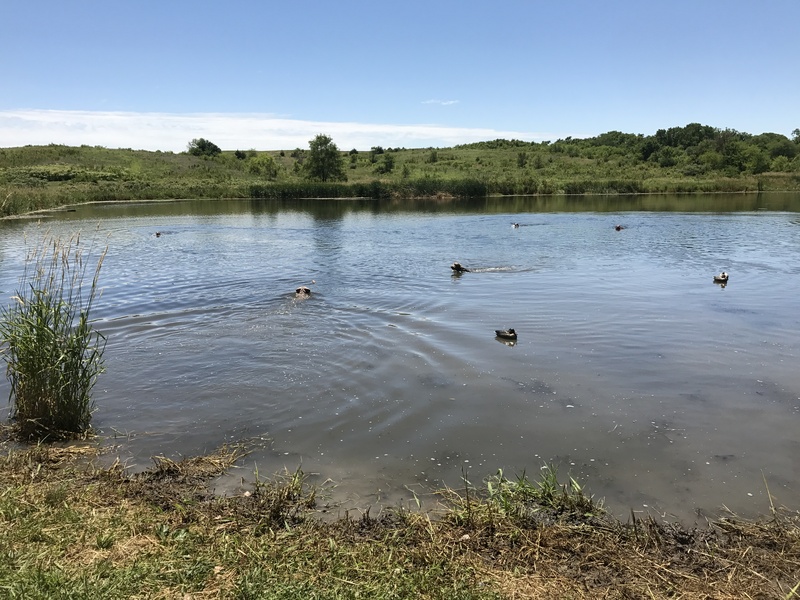 Check out our litter page for pictures and information! 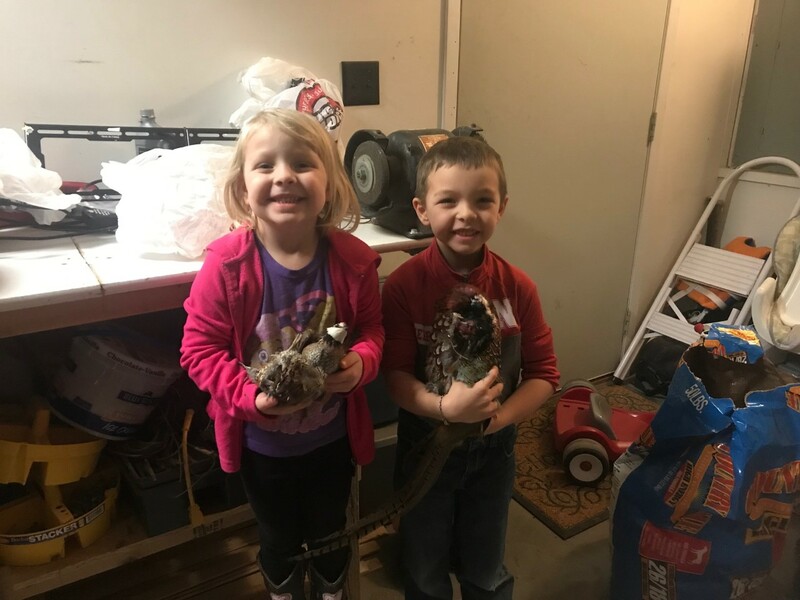 Savvy and Grayce rocking the pheasants and quail!! 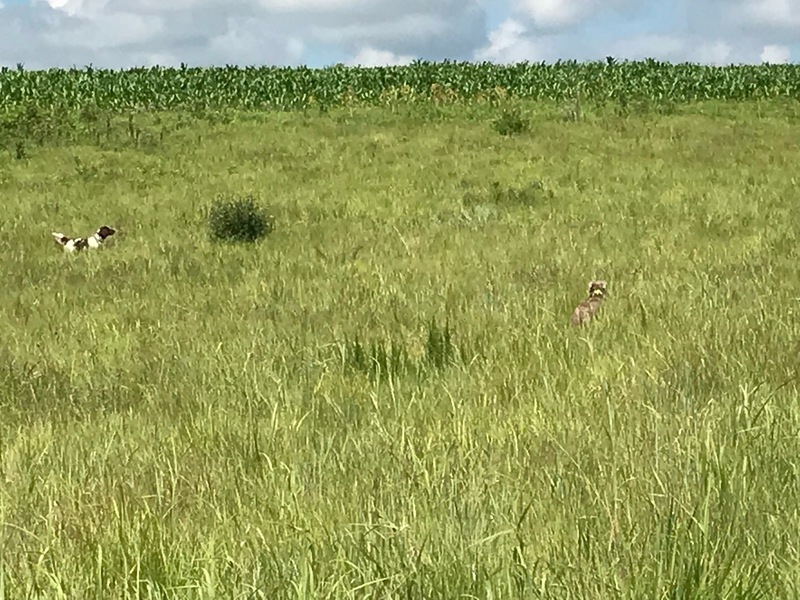 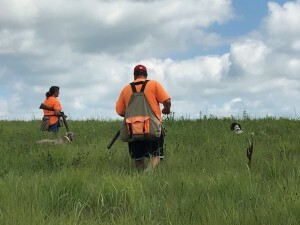 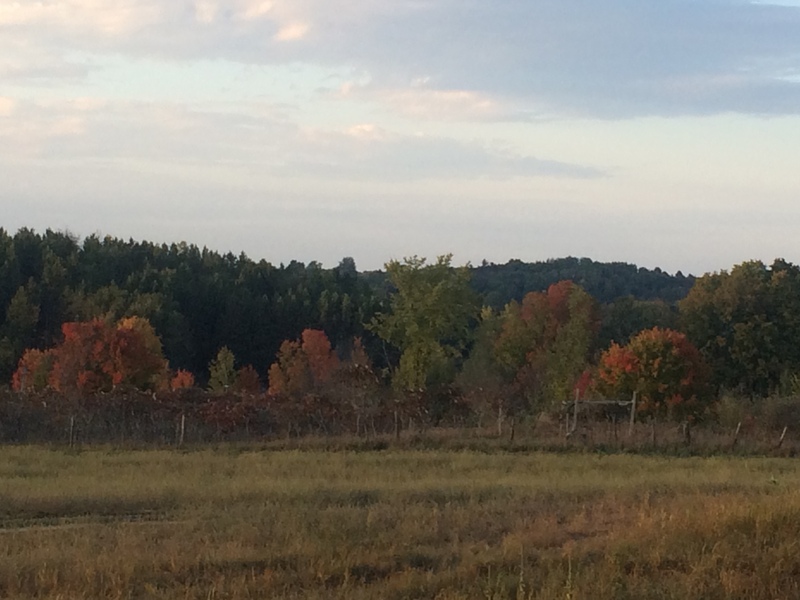 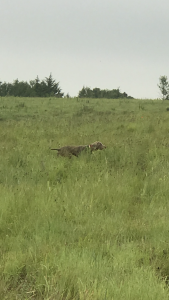 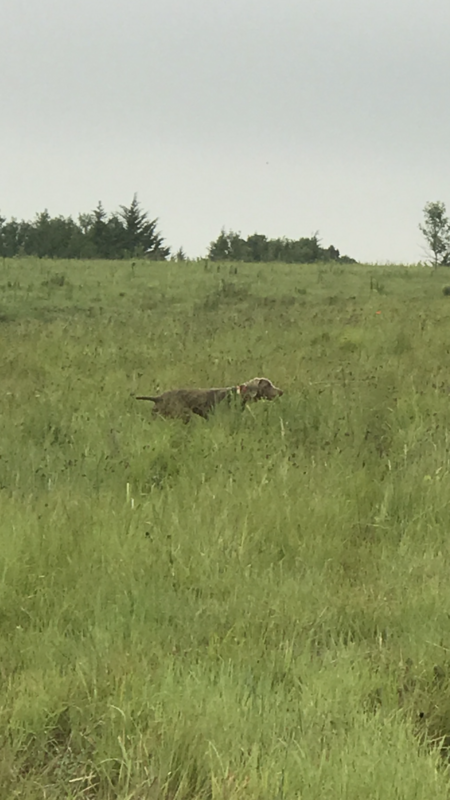 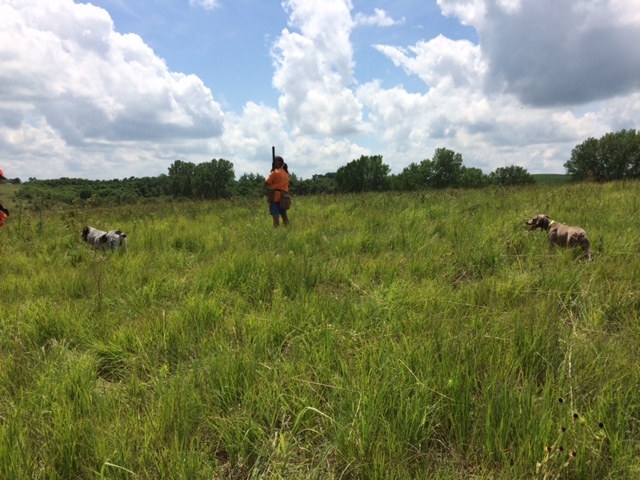 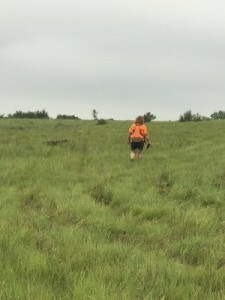 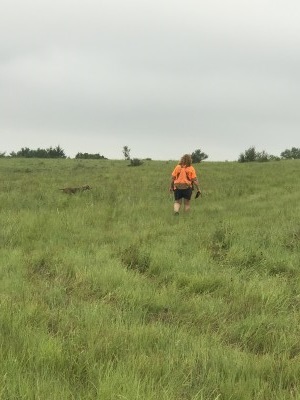 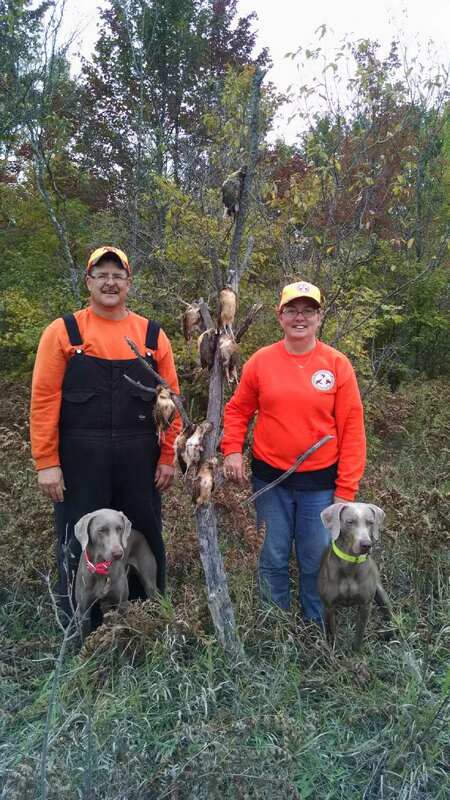 Scott and Savvy hunting at my old farm! 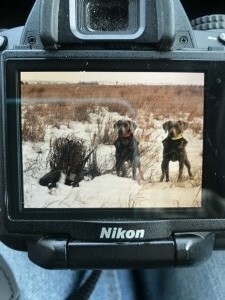 The guys, their dogs (Savvy and Grayce) and the bounty! 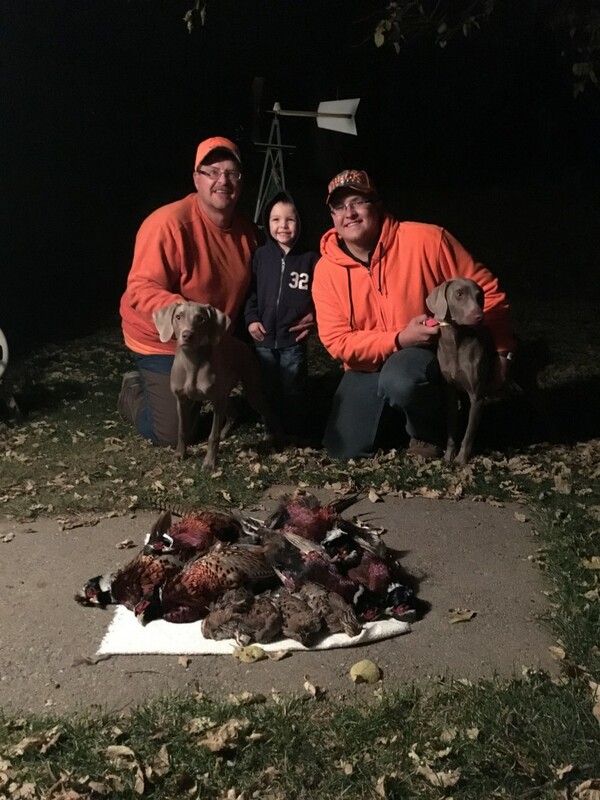 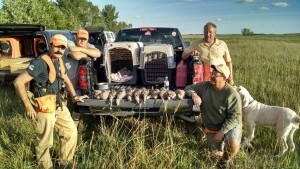 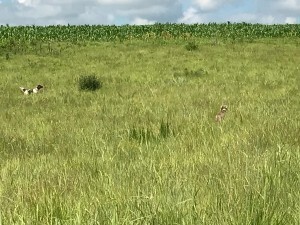 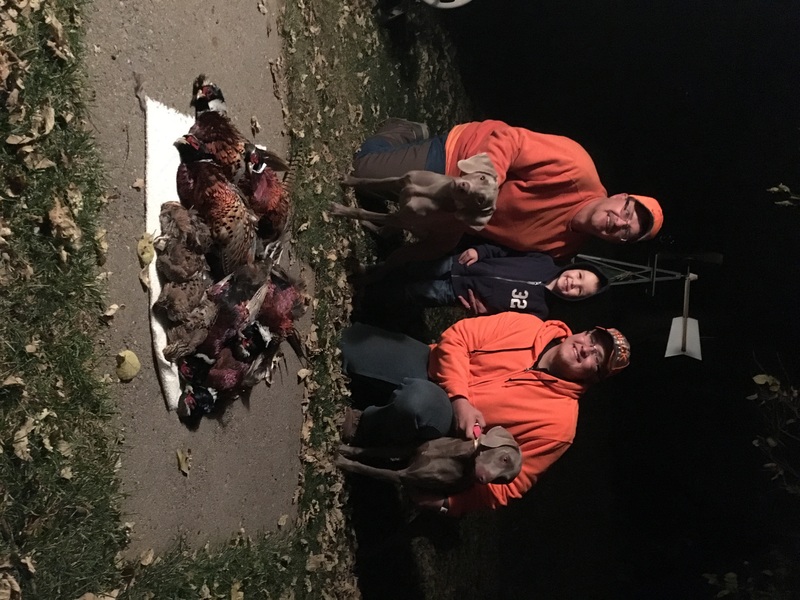 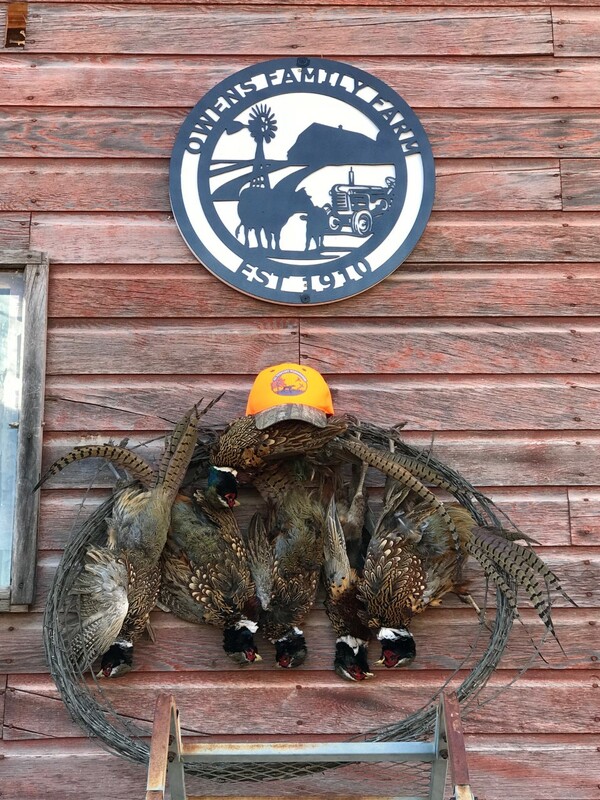 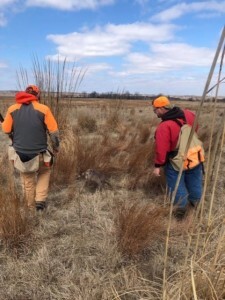 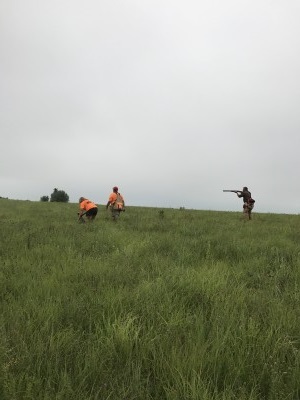 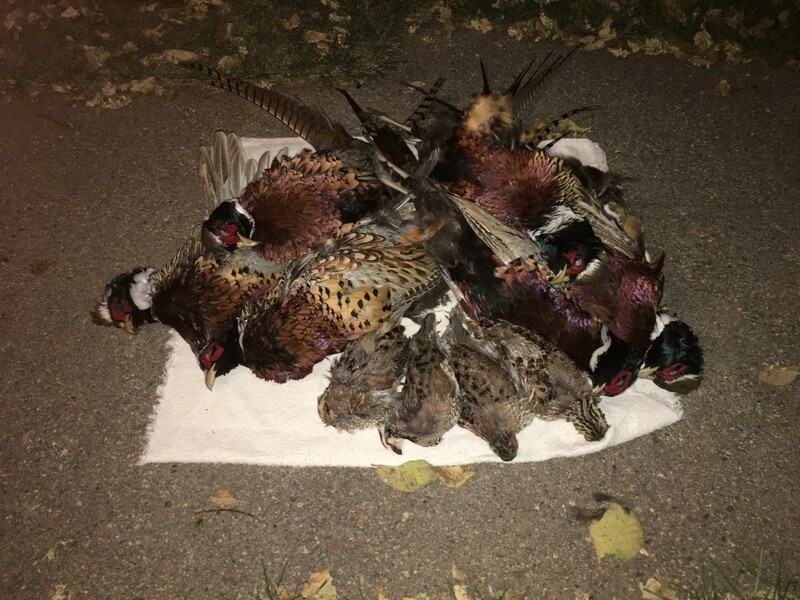 Scott and Derek limited out on pheasant and topped it off with some quail! 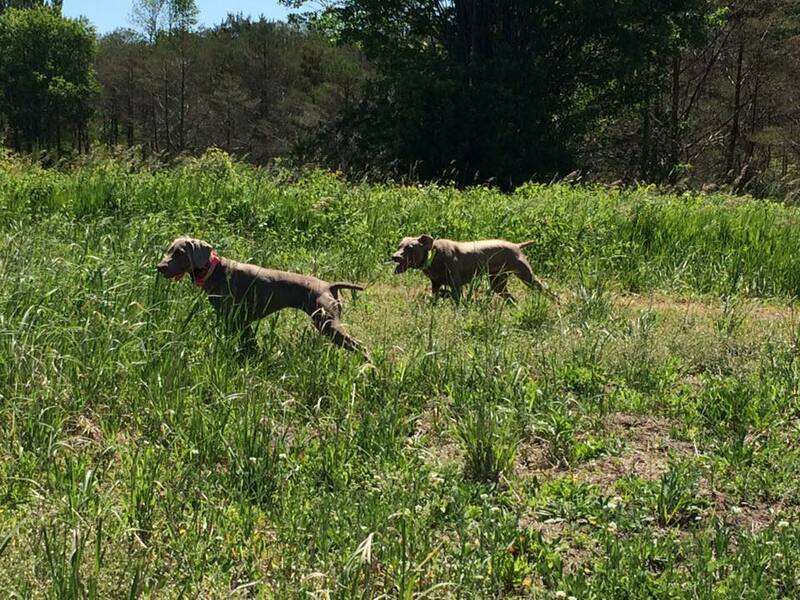 Savvy and Moxie showing some teamwork on quail! 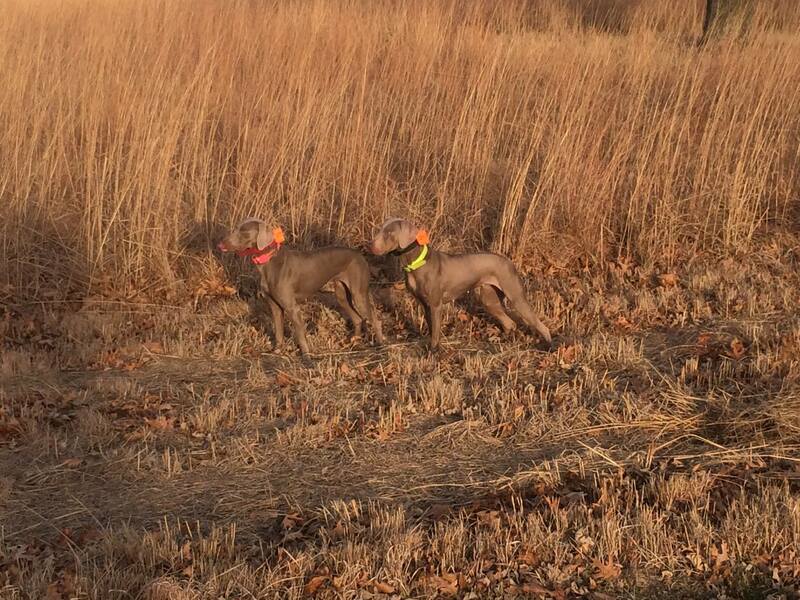 The girls ready to go!! 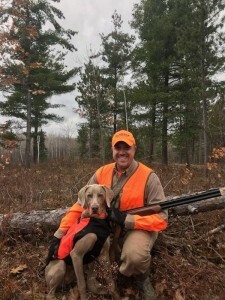 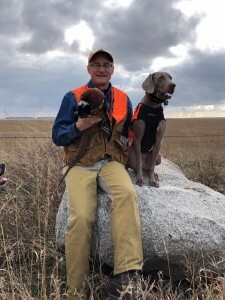 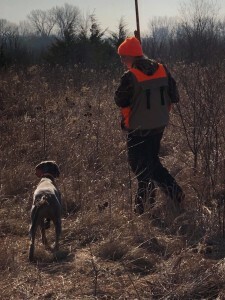 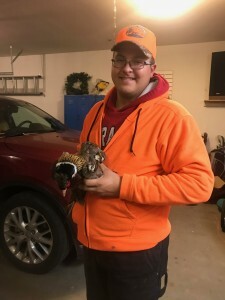 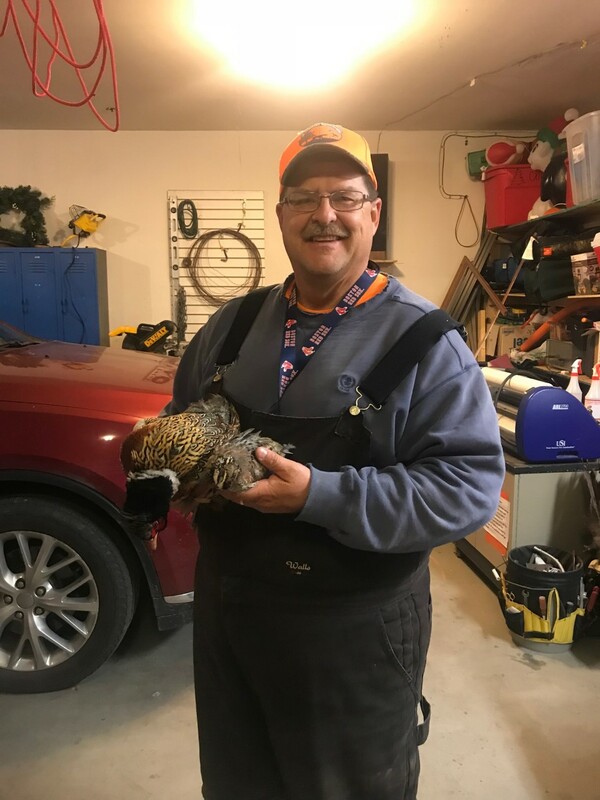 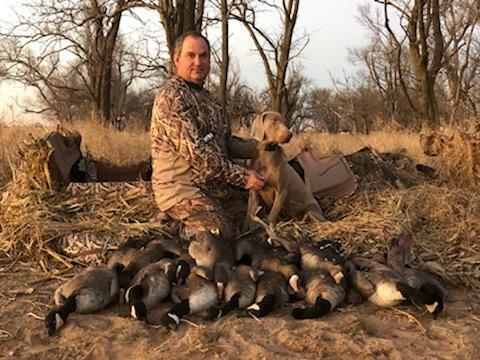 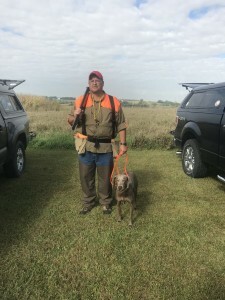 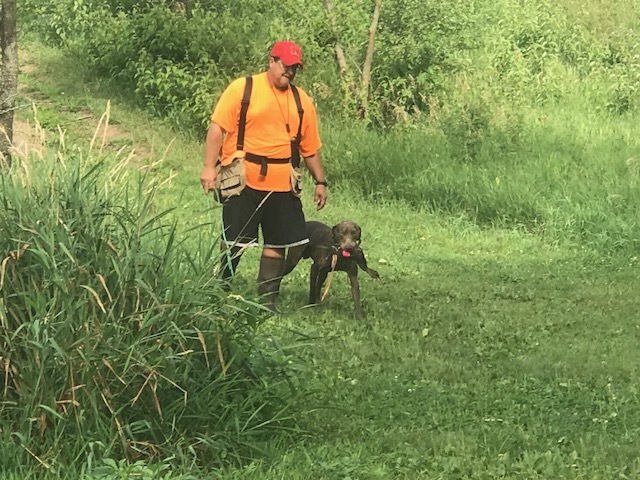 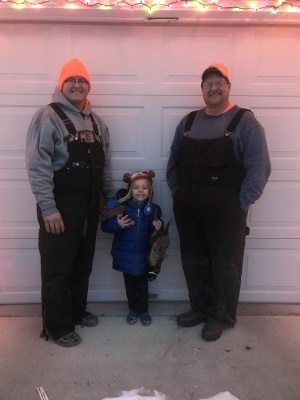 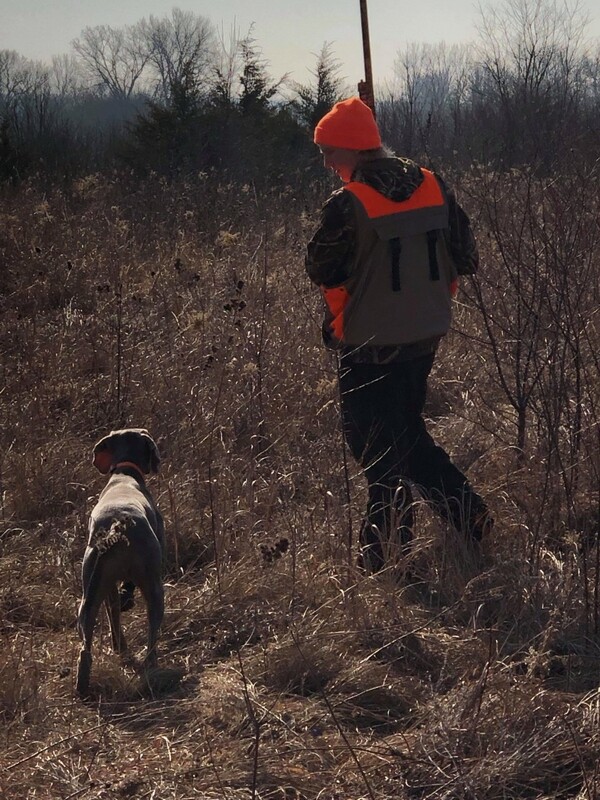 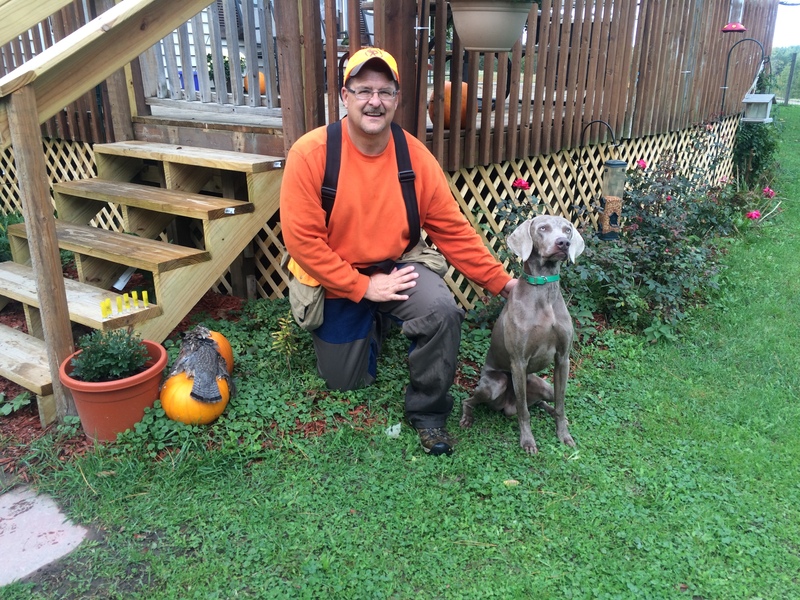 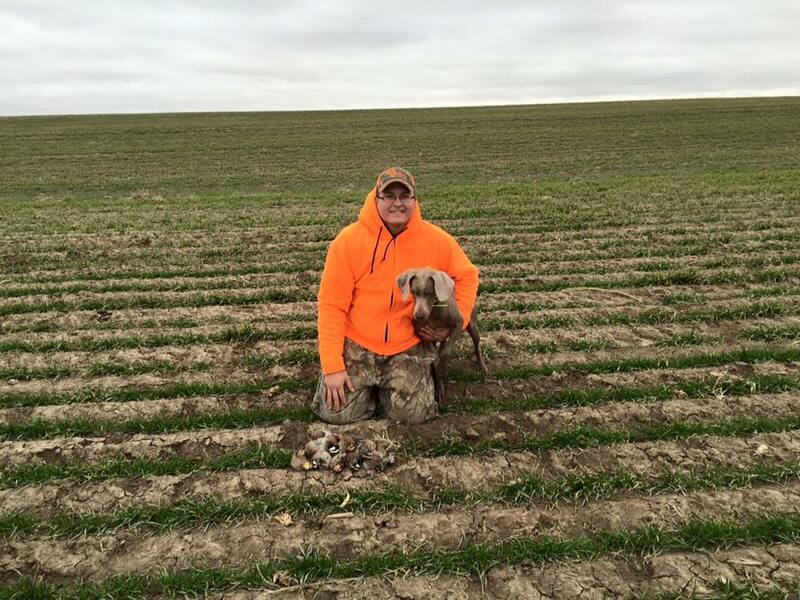 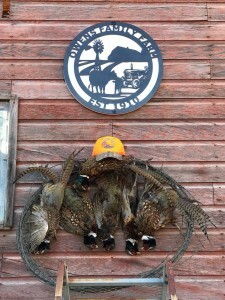 Scott and Moxie……first Michigan Woodcock! 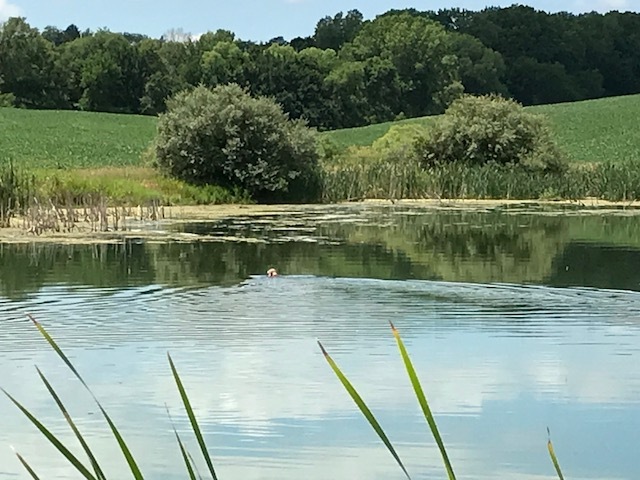 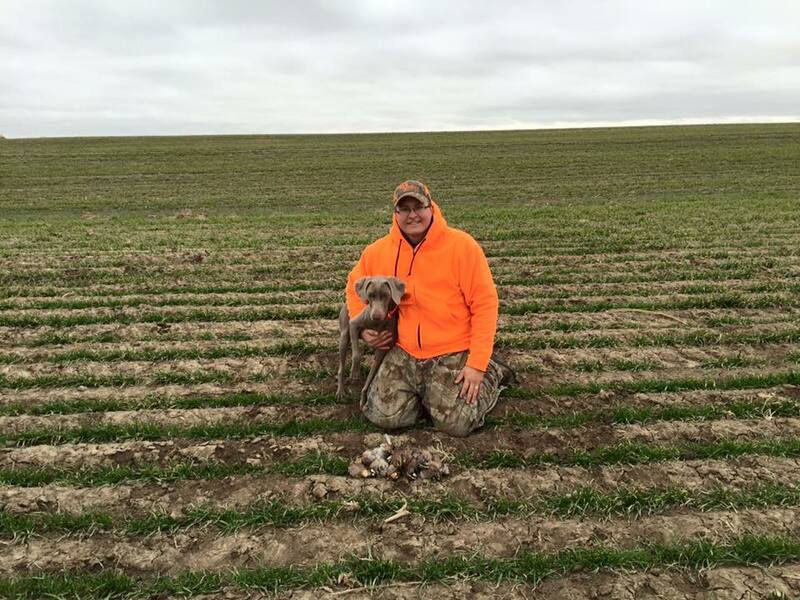 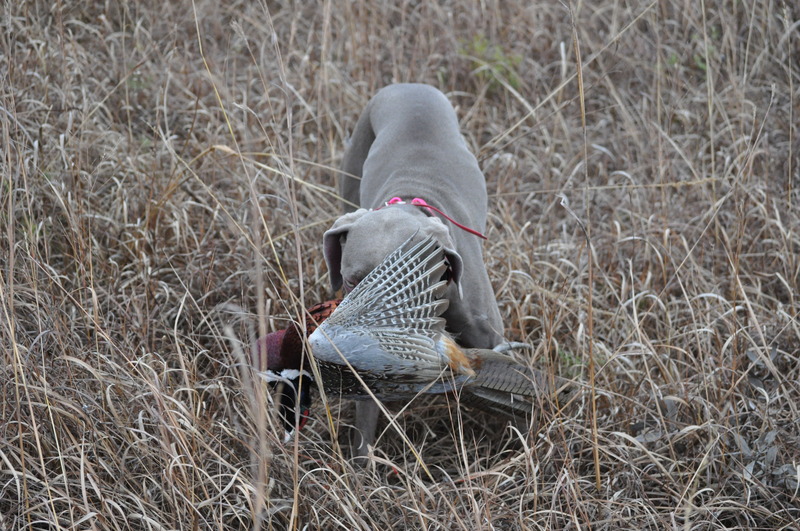 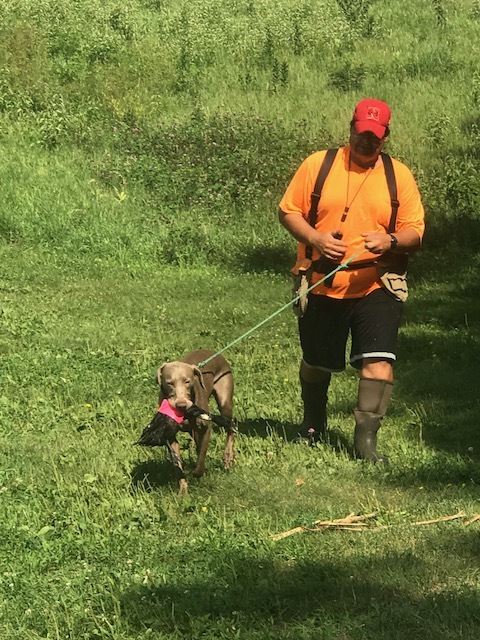 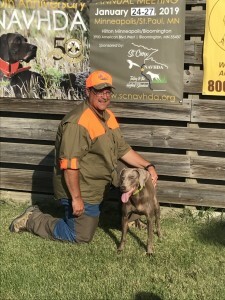 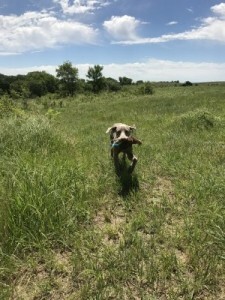 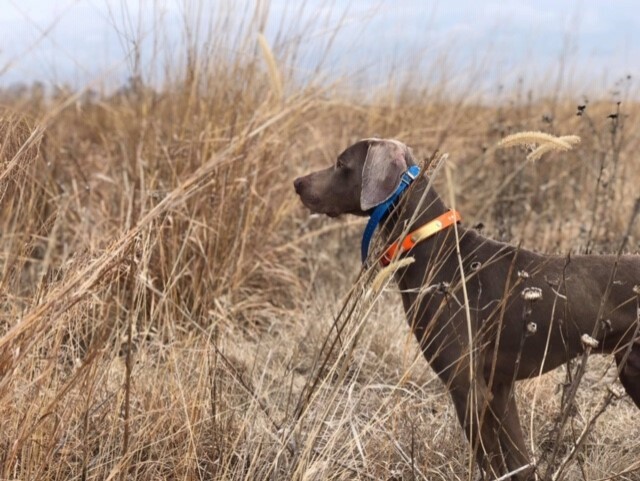 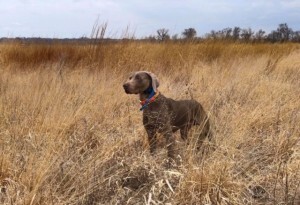 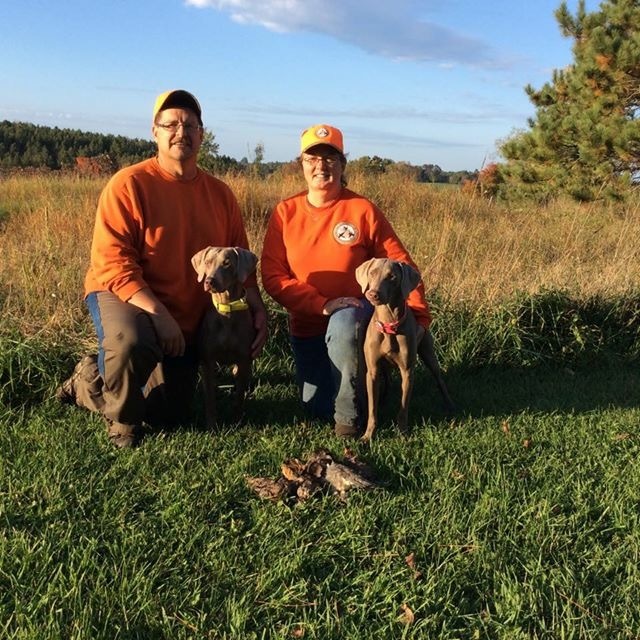 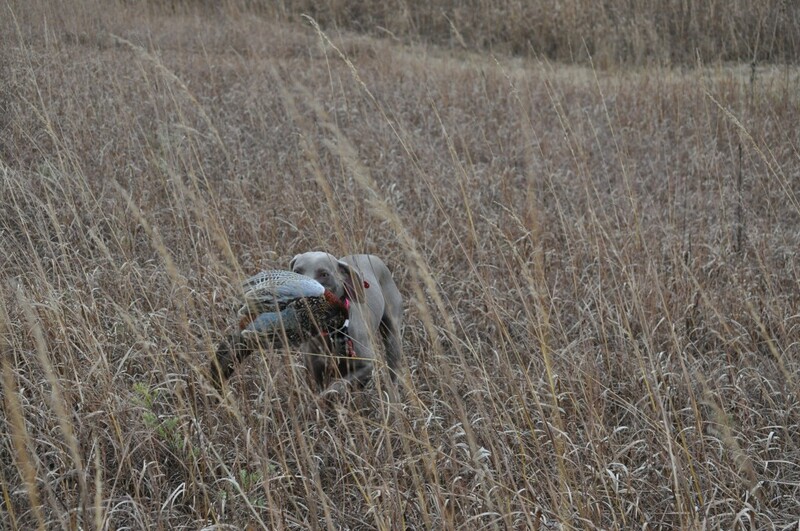 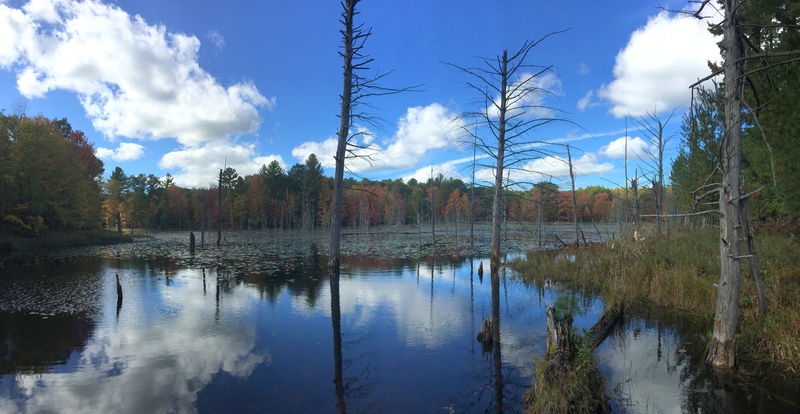 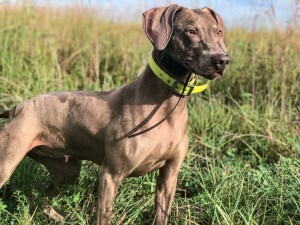 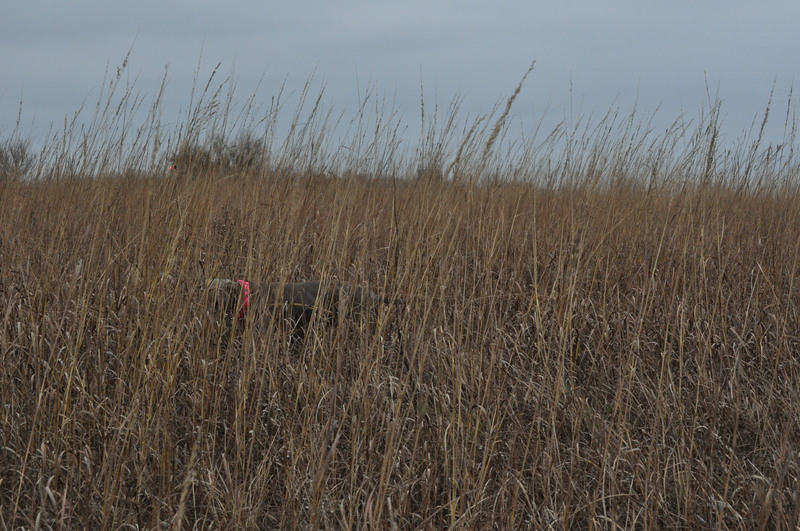 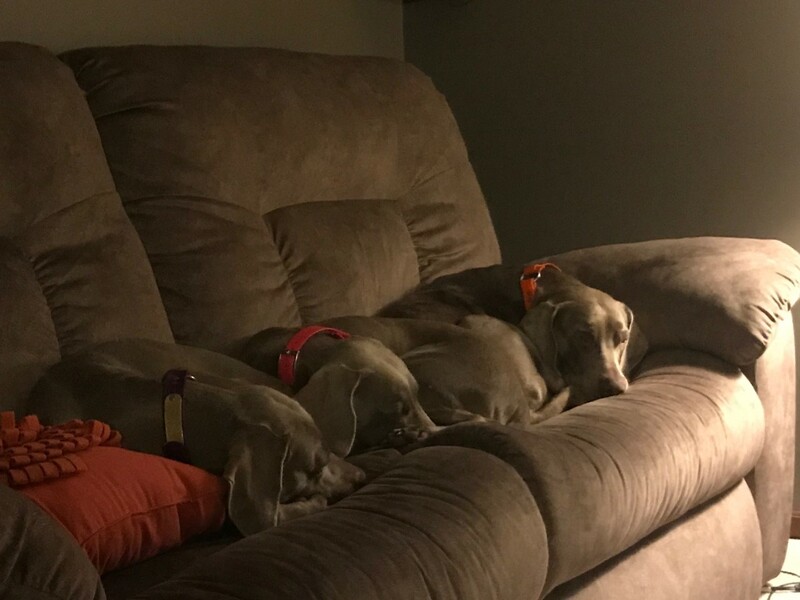 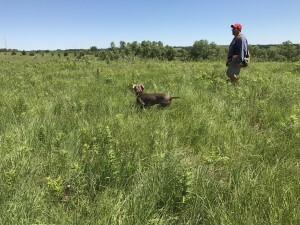 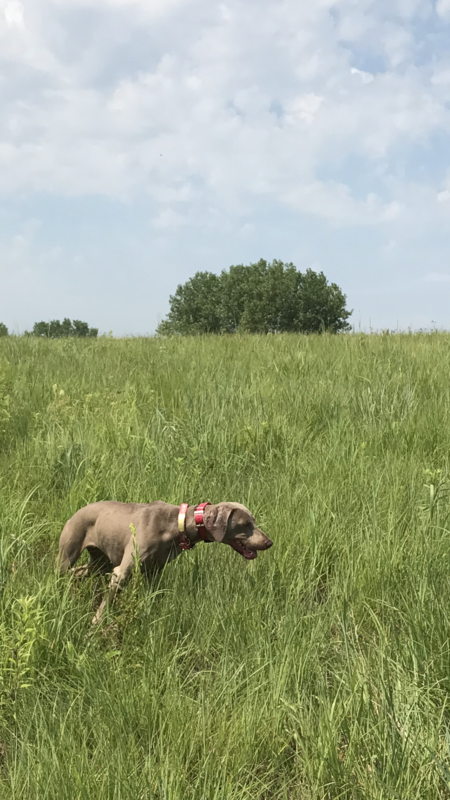 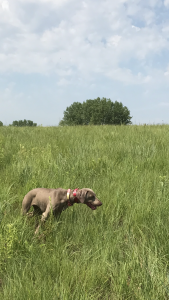 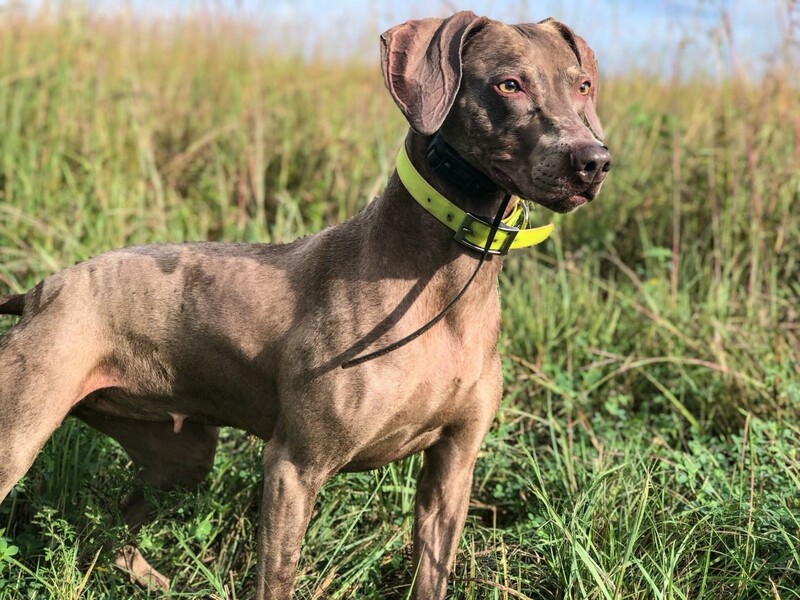 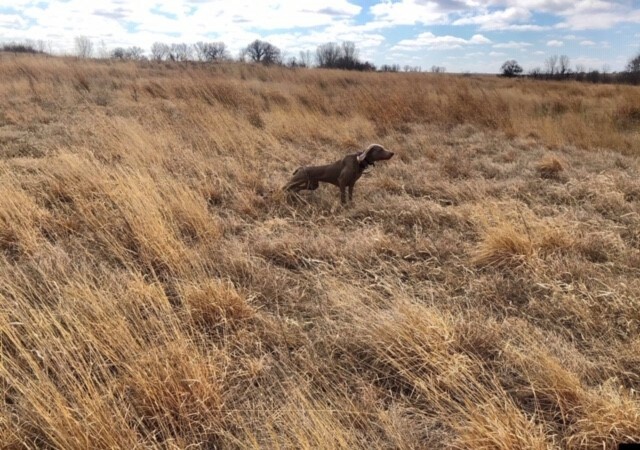 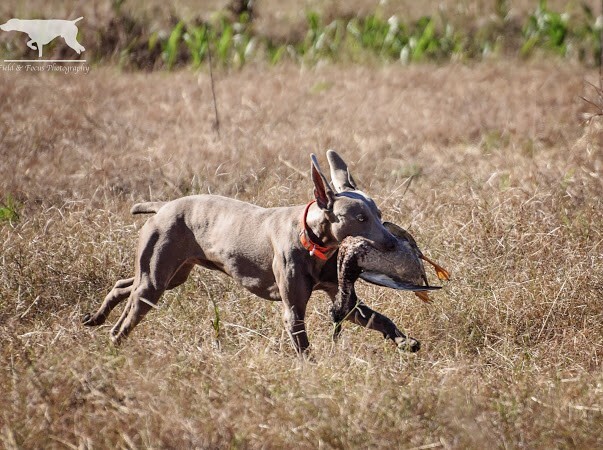 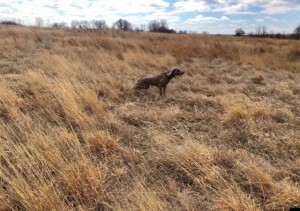 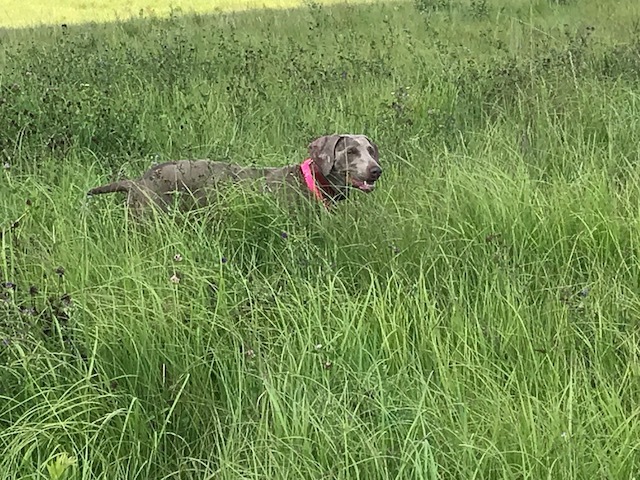 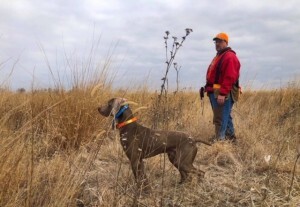 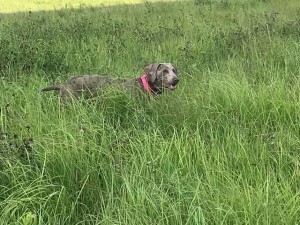 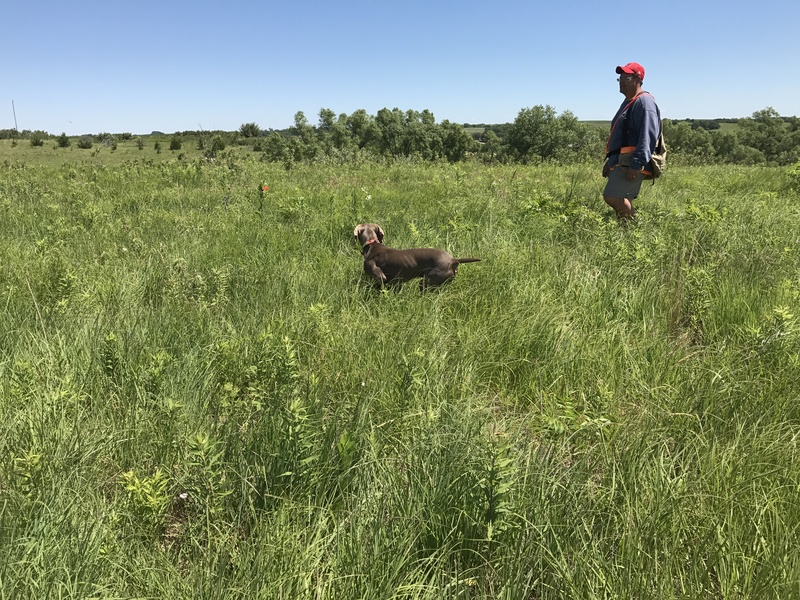 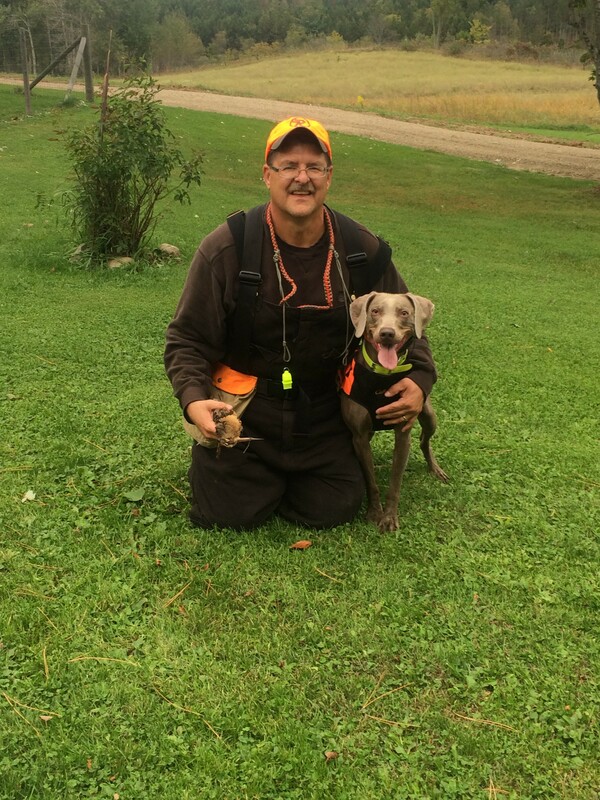 Limited out on woodcock in Michigan with Judy Balog of Silvershot Weimaraners.